Postal Connections understands that buying a franchise is a valuable investment for passionate entrepreneurs and is dedicated to investing in the franchisee-franchisor relationship so franchisees can develop thriving businesses. Postal Connections is dedicated to forging a strong relationship as soon as the franchisee joins the Postal Connections network. Even if franchisees come to the table with no prior business experience, Postal Connections is dedicated to doing everything it can to ensure immediate and long-term success. This starts with comprehensive nine-day training, which includes five days of live-action training in a regional store where franchisees can familiarize themselves with the Postal Connections processes of operations and management. By being immersed in an actual store, the franchisee gets to experience everyday tasks and is fully prepared to employ these new skills in their own store. 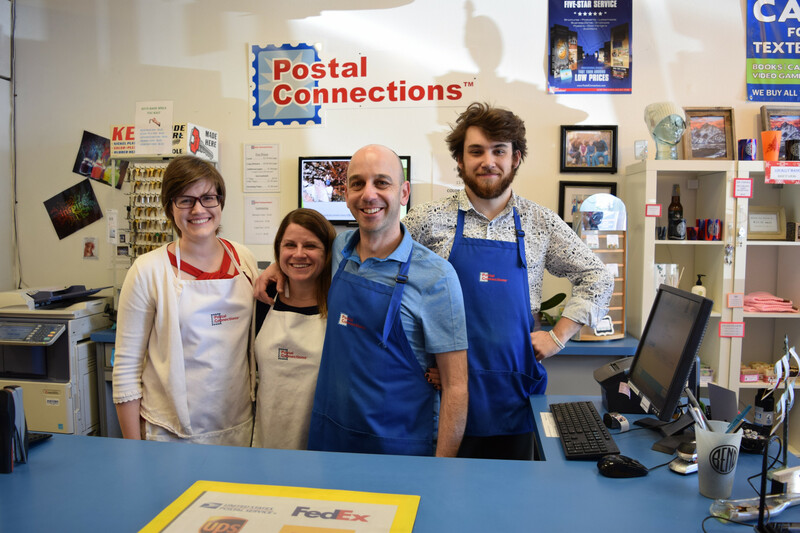 Postal Connections complements its five days of live-action training by extending that coaching to the franchisee’s own store during the first week of opening. An experienced franchise owner, who also serves as mentor for three months after stores opening, walks franchisees through all the steps on day one and stays to make sure the transition is seamless. Postal Connections makes sure new franchisees are familiar with every process and possible contingency so they are fully prepared to launch a successful business. Equally important, Postal Connections gives franchisees valuable ongoing support and marketing tools. 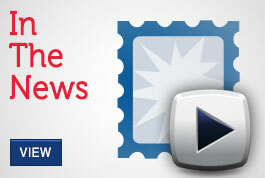 A special intranet site for franchisees gives them access to everything from Operations Tips to Marketing Strategies. Franchisees can also access exclusive webinars to polish skills and public relations services to increase visibility for services in the communities they work in. Through extensive training and support systems, Postal Connections makes sure that franchisees can leverage the Postal Connections expertise to build and sustain a thriving business. Learn more about the support and training that Postal Connections offers.